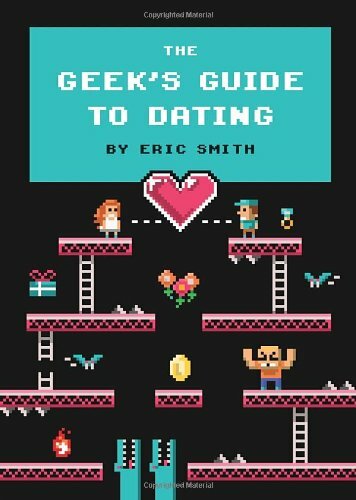 11 Slightly Naughty Gifts for Geeks & Gamers! 11 Slightly Naughty Gifts for Geeks & Gamers! If you have an adult geek or gamer to buy a naughty gift for, I’ve come across a few ideas as I’ve been searching out great gifts ideas for all sorts of gamers and geeks. Rather than mix naughty with nice gifts, I’ve collected together a selection of slightly naughty or rude gift ideas for gamers and geeks for you today. 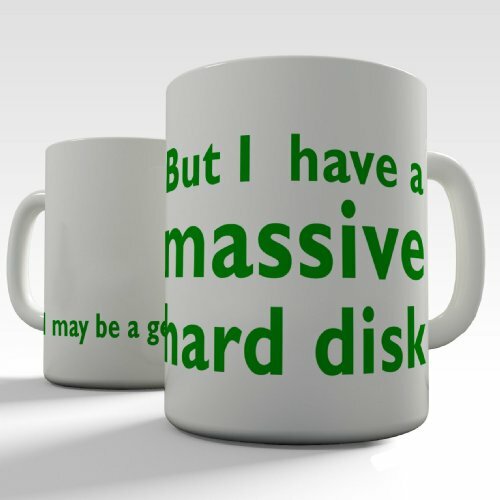 First up is the Massive Hard Disk mug – any IT guy will love this boastful slogan I’m sure! 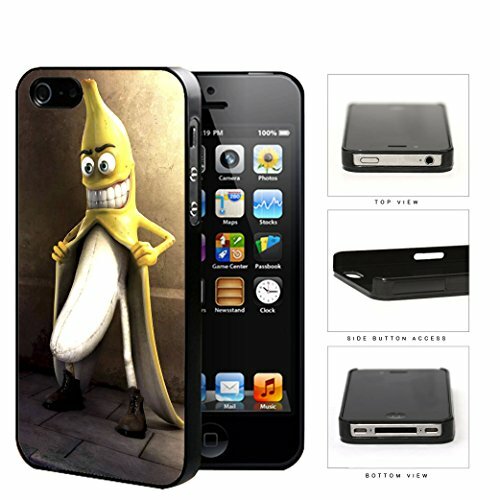 The naughty banana cell phone case is just plain wicked and enough to put you off bananas for life! The Dad is a Nerd t-shirt is available in all shapes and styles, including baby onesies and ladies sizes too. It did make me giggle when I was hunting down baby geek gifts last week! 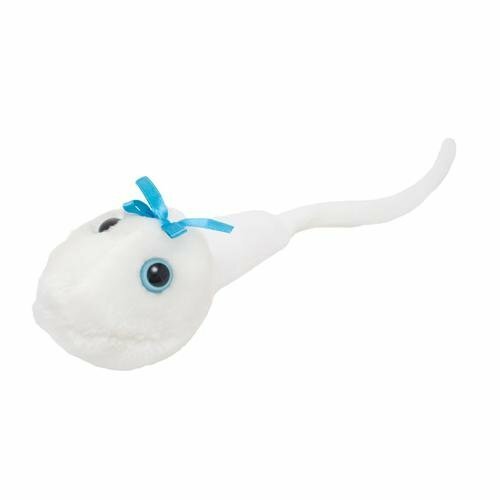 I’ve featured a Giant Microbe plushie before but this giant sperm cell plush would be a great gift for someone with an adult sense of humor. There are lots of different ones too, including the Pox and the Clap ones! 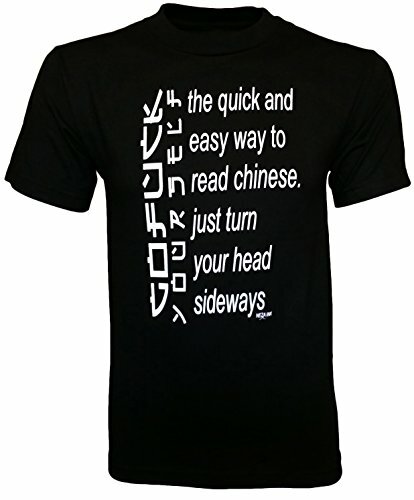 I love the t-shirt that gives you an easy way to read Chinese – such a clever use of fonts to hide a rude message! 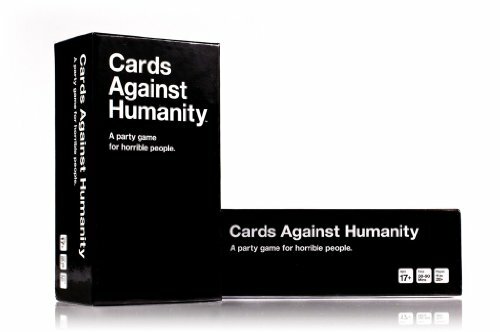 Cards Against Humanity is the ultimate party game for adults – rude, crude and downright offensive to many, it can provide hours of endless fun especially if you’ve had a few alcoholic beverages! 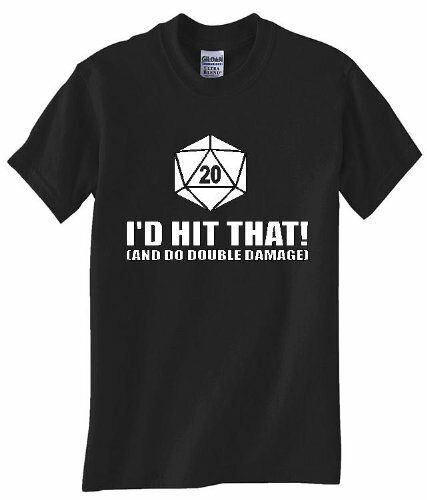 For old school dungeons and dragons players, this t-shirt with a D20 die is both clever and rude. 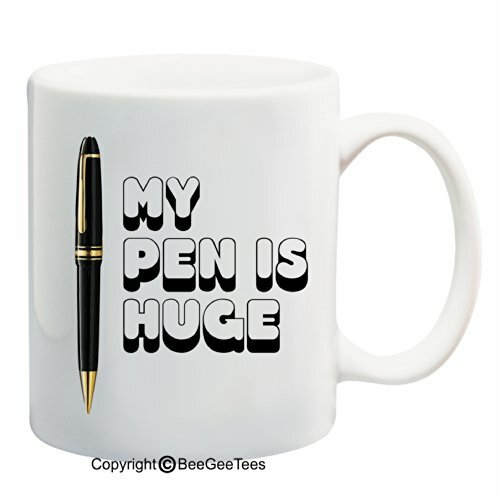 I hope this selection made you smile or laugh and I hope it didn’t offend. Believe me, there are much worse items out there which is why I classed these as slightly naughty gifts! If you have someone you’re having trouble buying gifts for, we have a sub-reddit called Gifts for Gamers where you can leave messages for us – if you give us some ideas of what your person likes and your budget, we’ll do our best to help you out with suggestions.